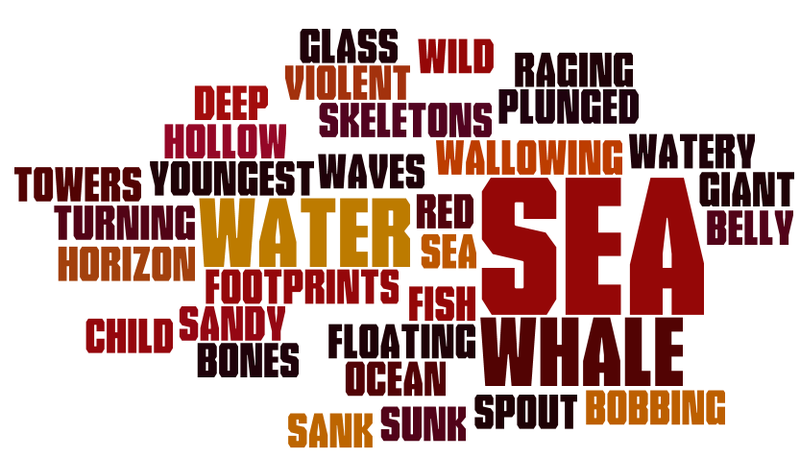 These are some sea words that I had to do for my reading task. I then put it on wordle. 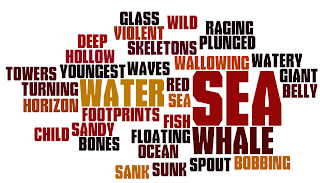 I read a story called Whale Child by Elizabeth Pulford.